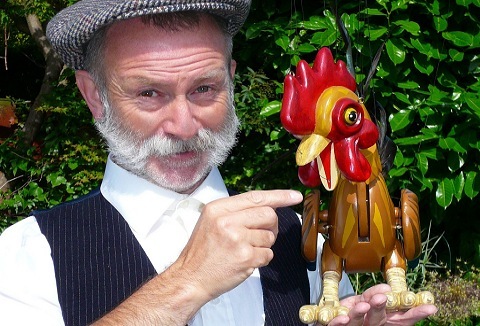 Touring solo performer, presenting shows for all of the family in a unique style of entertainment involving puppet theatre, music and storytelling. Performer of glove and shadow puppets. 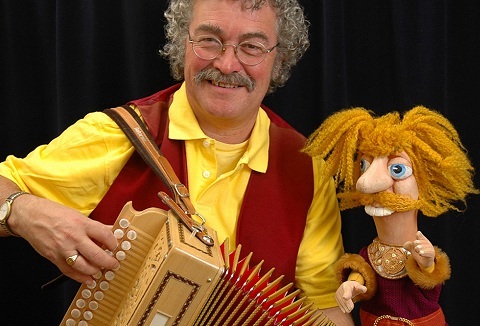 Performs at schools, festivals, fetes and parades, TV and theatre. 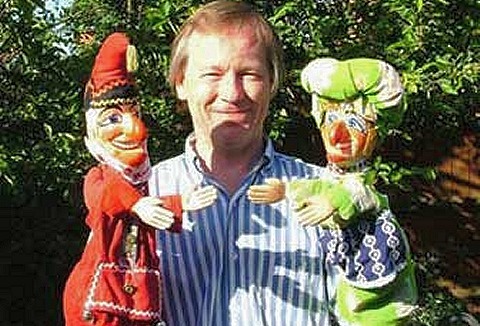 Clive has a great deal of experience in presenting performance at festivals, school events and shopping centres. 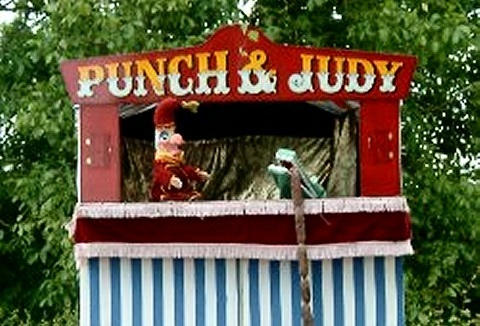 So whether you are looking for a one off Punch & Judy show, or a range of programming for a whole event. Give us a call to see what we can do. Puppet shows are available for festivals, schools and theatres and to complement each of our performances a series of Puppet and Mask making workshops have been developed which now cover 16 different topics. Aspiring to create a standard of excellence. We offer you a range of children's party entertainment to suit age groups from 4 upwards. Shows can be performed at a wide range of venues! My show is very flexible and can fit quite comfortably in to most modern homes, halls and of course outdoor venues. 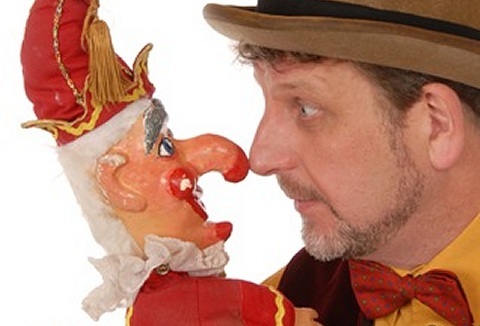 We offer a mix of entertainment suitable for events large and small and specialise in puppetry and our puppet shows include traditional Punch & Judy plus original & popular glove puppet shows. Whatever the size of your event we add colour, impact & fun.